If you want to practice dentistry, you need to have a license. And if you want to have a license, you should read this post. You need to complete three requirements (educational, written, and clinical) to get a dental license. You can fulfill the educational component by graduating from a dental school accredited by CODA (the Commission on Dental Accreditation), and complete the written requirement by passing NBDE Parts I and II as administered by JCNDE (the Joint Commission on National Dental Examinations). The clinical component is where things get tricky. Each of these agencies gives a separate, subtly different examination, and those exams are all accepted by different sets of states. In other words, no one exam is accepted by all 50 states. So you need to figure out where you want to practice. Once you’ve done that (no big deal), go to the ADA list of state dental boards and click on the relevant state dental board’s website. There you can figure out which clinical licensure exams are accepted by your dream state. 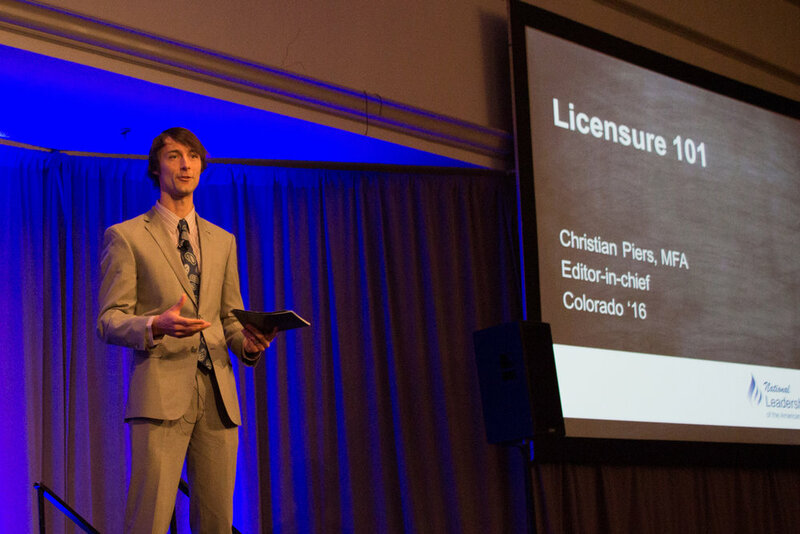 “Initial licensure without an independent clinical licensing examination. Graduates of a U.S. CODA-accredited dental school should be eligible for initial licensure without taking any additional clinical examination. A non-traditional patient based clinical licensure examination. Although ASDA does not support the use of live patients in traditional clinical licensing examinations, the association recognizes the potential for creation of an ethical, patient-based examination. This desire for alternatives springs from concerns about the ethics and accuracy of the current exams. To outline those facts, ASDA is drafting a licensure “white paper,” which is a document intended to help readers understand an issue, solve a problem, or make a decision. It’s also working to eliminate live-patient licensure examinations at the state level through work with state dental associations, state dental boards, state legislators, and national dental organizations. The American Dental Education Association (ADEA) has also formed a task force to report back to its 2015 House of Delegates with recommendations about how to help dental schools transition from patient-based clinical examinations to an Objective Structured Clinical Examination (OSCE). We’re excited to hear those recommendations in March 2015. In the meantime, the licensure reform process is moving forward, and the state-by-state requirements for licensure continue to evolve-- so make sure to check back with your state dental board's website as your exam date approaches! Does all that make sense? Don't worry if it doesn't! It’s easy to get lost in the forest of jargon and acronyms surrounding licensure, so make sure to post your questions in the comments section below!